There are many books on electromagnetic pollution, EMFs (electromagnetic frequencies) and solutions to the problem of electrosmog. I suggest starting with these three books that cover most of the subject and offer simple solutions and preventive measures. 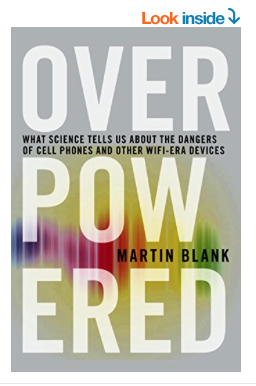 Overpowered brings readers, in accessible and fascinating prose, through the science, indicating biological effects resulting from low, non-thermal levels of non-ionizing electromagnetic radiation (levels considered safe by regulatory agencies), coming not only from cell phones but many other devices we use in our homes and offices every day. Dr. Blank arms us with the information we need to lobby the government and industry to keep ourselves and our families safe. First I want to give my regards to the good mold remediators out there. You know who you are. You earn your money honestly by doing quality work. Now that I’ve cleared the air, here’s what those doing mold remediation the wrong way, don’t want you to know. What they are doing is not that difficult. 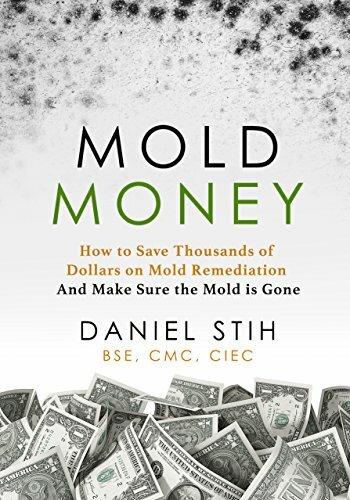 They make lots of money charging you what a good mold remediator does (remove mold) and they don’t remove the mold or all of it. Many charge for equipment they do not know how to use, equipment that might as well not be used, and equipment that could be contaminating your house with mold from the last job it was used it on. The average remediator does not want you to know this – they are doing the same thing a general contractor can do: tear out drywall and make a big mess. A good mold remediator ALSO does an impeccable job of cleaning. It’s time consuming. That’s not the norm. The norm is, let’s charge a lot of money because it’s “mold”, then get in there and tear things out while the owner thinks we are doing some kind of specialized, technical work. Some remediators scare you to the point you can’t pause to ask yourself, “Is it that bad? Do I have to do this?” You’re like a deer in the headlights panicking for the safety of your family. You may feel like just writing them a check. The trouble is, “Just getting it done,” doesn’t mean it will be done right. Sometimes remediators make things worse. I’ve worked in various states across the country and it’s the same wherever I go – good intentions by mold remediators that do not understand how mold is supposed to be removed. I find companies that complain about how difficult (more expensive) it will be to remove mold after I explain how it’s supposed to be done. Most states do not have mold laws. Laws aren’t the answer. All the remediator has to do is pay a fee and they get certified. • Use a headset or a wireless headphone with a low-power Bluetooth emitter. Using a wired headset with a microphone reduces the amount of radiation to the brain, as does using a speakerphone with the phone held a hand’s distance away. If you use a wireless headset, turn it off when you’re not using it. The Luck Project was originally conceived to scientifically explore psychological differences between people who considered themselves exceptionally lucky and unlucky. This initial work was funded by The Leverhulme Trust and undertaken by Dr. Richard Wiseman in collaboration with Dr. Matthew Smith and Dr. Peter Harris. To explore the subject more read ‘The Luck Factor’ by Dr. Richard Wiseman. Through the Luck School, unlucky people become lucky and lucky people become even luckier. Winston Churchill’s aphorism “We shape our buildings; thereafter they shape us.” was made during 1943 (28 October) debate about replacing the bombed-out House of Commons chamber. He was adamant about constructing it on the same spot as the old one, despite being much too small for the members of parliament. Churchill was against “giving each member a desk to sit at and a lid to bang” because he argued that overcrowding fostered a much stronger sense of atmosphere and political debate, i.e. and confrontational design helps to keep debates lively and robust but also intimate keeping a “sense of crowd and urgency.” and the House would be empty most of the time. Since then politicians regretted following his advice. Crowded atmosphere works very well for parties but not necessary for confrontational political debates. Feng shui advises against confrontational designs which keep people in fixed mindsets about things. The inefficiency of tidiness. In praise of mess. Why keeping tidy can be bad feng shui. Tidiness and order are so ordinary. The new maximalism means messy home. This book may not change people’s lives unless they tend towards being messy. Clutter, untidiness and hoarding, are not bad habits, the authors argue, but often more sensible than meticulous planning, storage and purging of possessions. 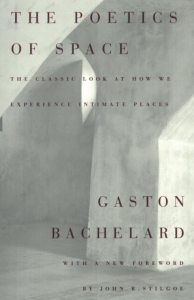 Bachelard takes us on a journey, from cellar to attic, to show how our perceptions of houses and other shelters shape our thoughts, memories and dreams. One of the best books on feng shui, environmental psychology, interior design and architecture and one of the best books that changed and transformed my life. A classic book – not suitable for speed reading. Feng shui is a discipline that studies the relationship between people and environments (similar to environmental psychology) with the aim of optimising working environments to boost focus and performance as well as job satisfaction and reduce stress and staff turnover among other things. 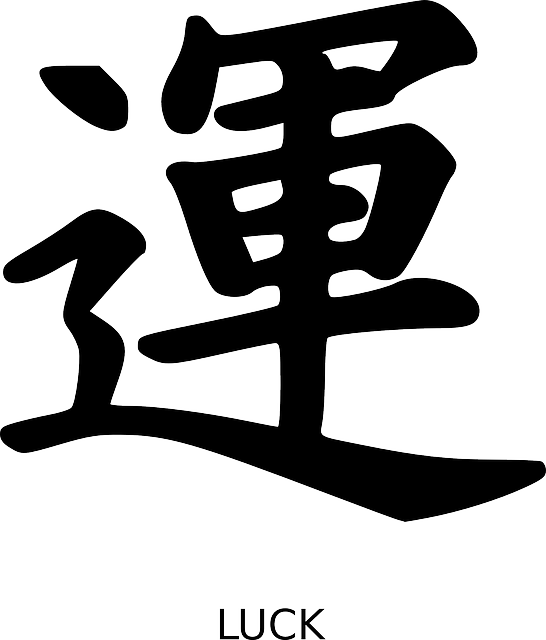 Qi or chi or energy and energy flow is the key concept in feng shui. Human attention and focus is attracted and moderated by physical elements such as paths, focal points, shapes, colours, plants, lighting and so on. Yin and yang is about balancing complimentary elements on every level and avoiding too much of anything. For example, angularity should be balanced with curvilinearity, warm colours with cooling colours, natural daylight with artificial lighting, etc.